Welcome to Village Connection: the official communication tool of Ventana Lakes! 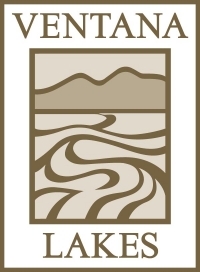 If you are a resident here, log in for full access to your Ventana Lakes account, including documents, forms, minutes, newsletters, and more. If you have an accounting question, please contact Lizzie Gonzalez at Brown Community Management. Her direct line is 480-339-8817. If prompted, leave a message for a return call. If you are a Realtor or prospective buyer, please see our Community Pages for information about temporary community access. If you are a title company that needs information, please contact Brown Community Management at 480-539-1396.